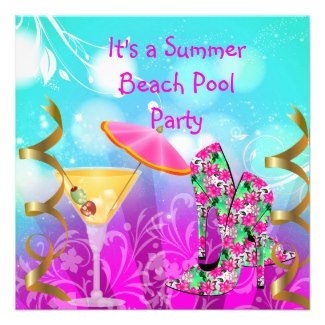 Summer brings along it's own kind of birthday parties! 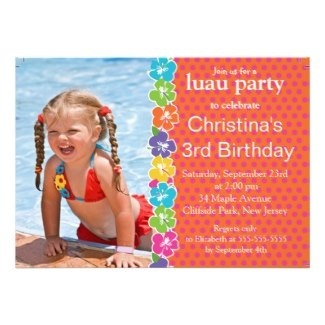 Think pool parties, garden parties, luau's, camping parties too! 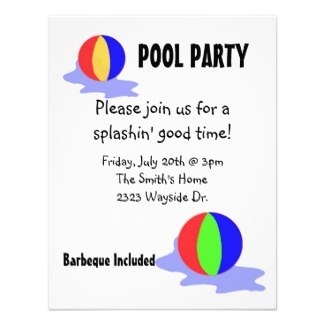 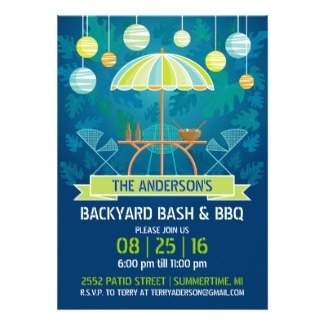 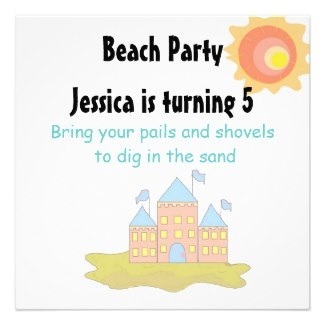 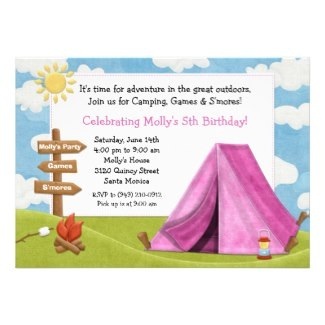 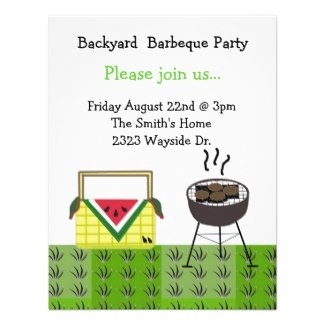 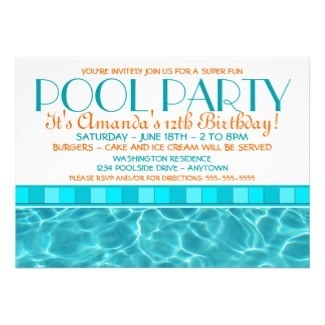 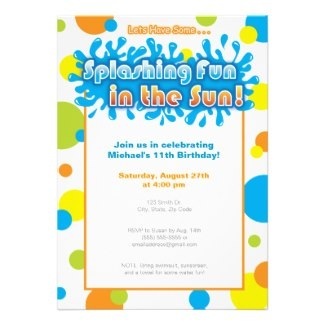 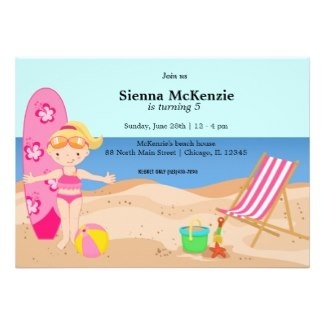 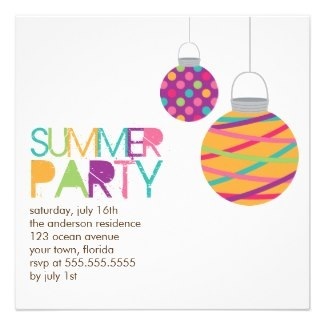 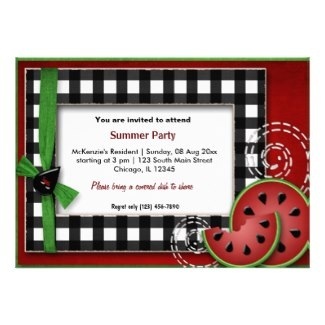 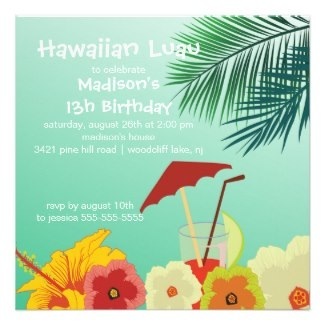 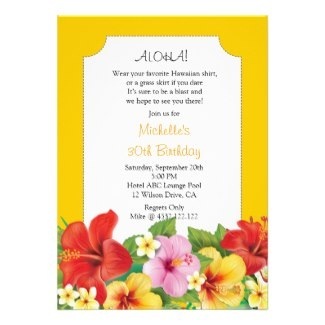 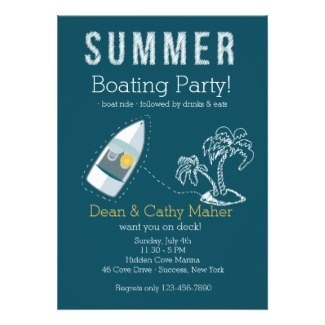 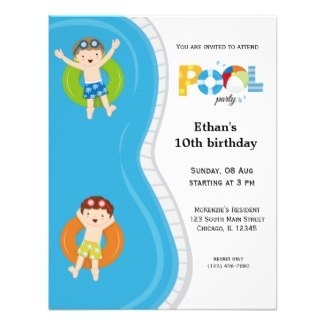 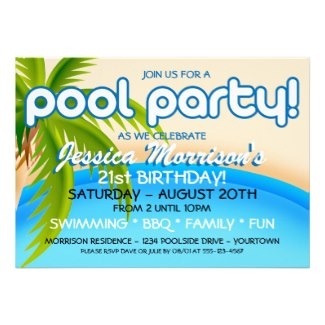 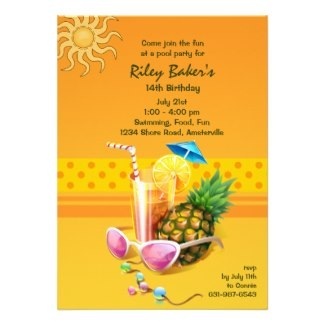 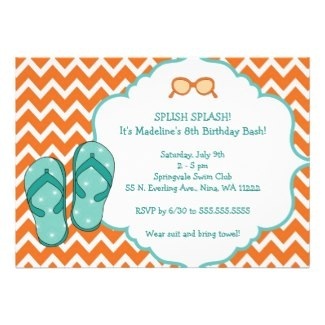 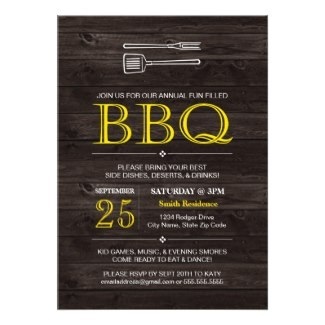 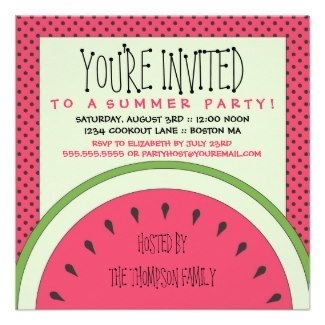 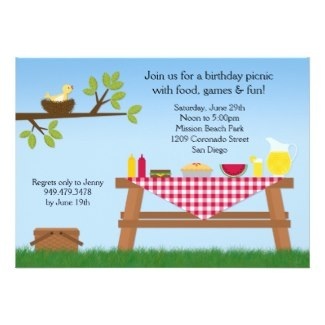 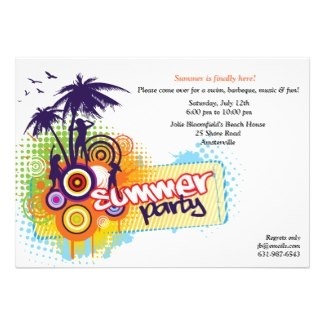 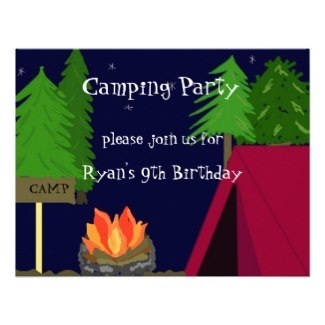 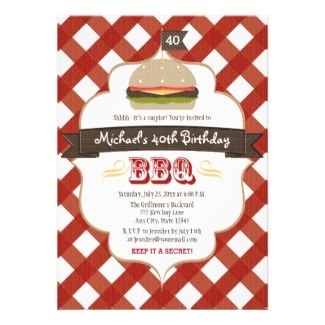 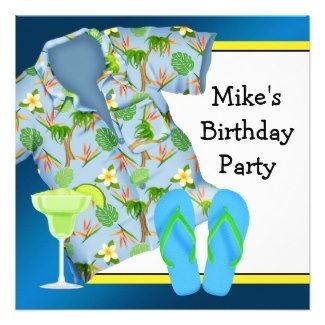 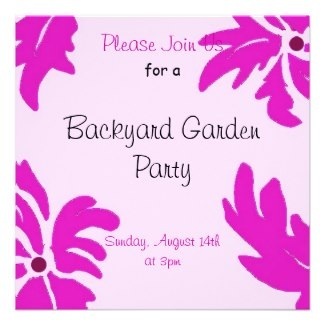 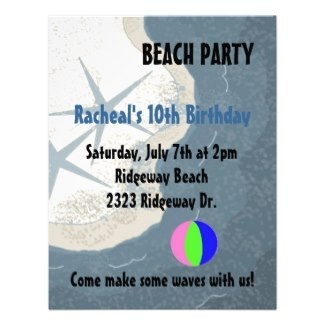 Check out these fun summer birthday party invitations!